From zero to a full brand name, identity and online presence for an advance engineering startup. 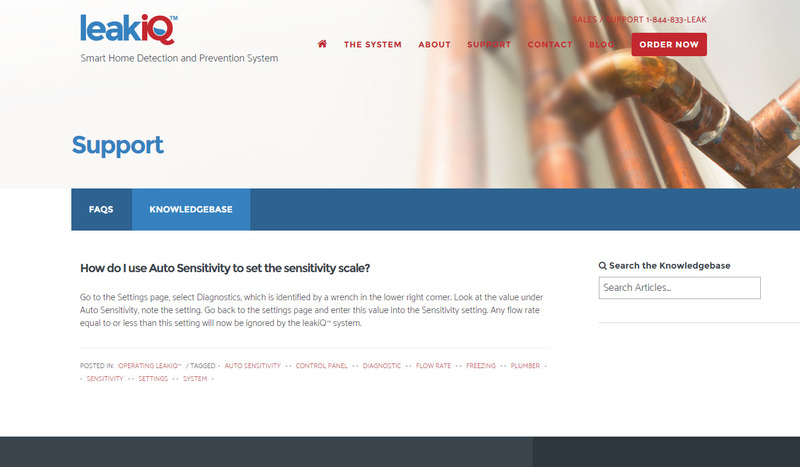 FlowSmart Technologies came to us to plan, design, market and promote their new product line for home and industrial water leak detection system. The first challenge was how to market a preventive product. 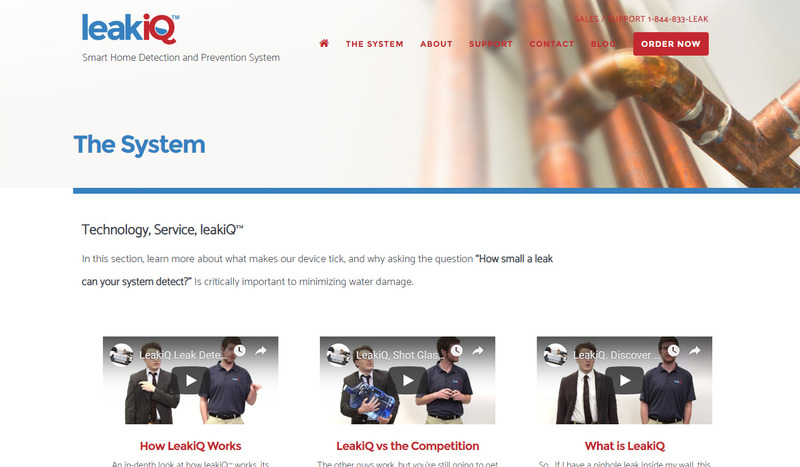 Buying a device to detect water leaks before they occur is not high in the shopping list of home owners or businesses. Then, as with any technologically complex product new to market, we had to find the right formula how to speak to both residential and commercial customers: not too simple but not too complex. The first step was to determine the commercial brand name. 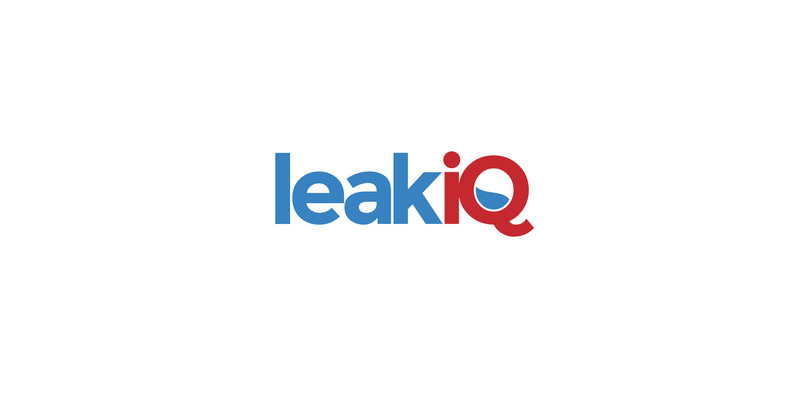 Our recommendation: LeakiQ. 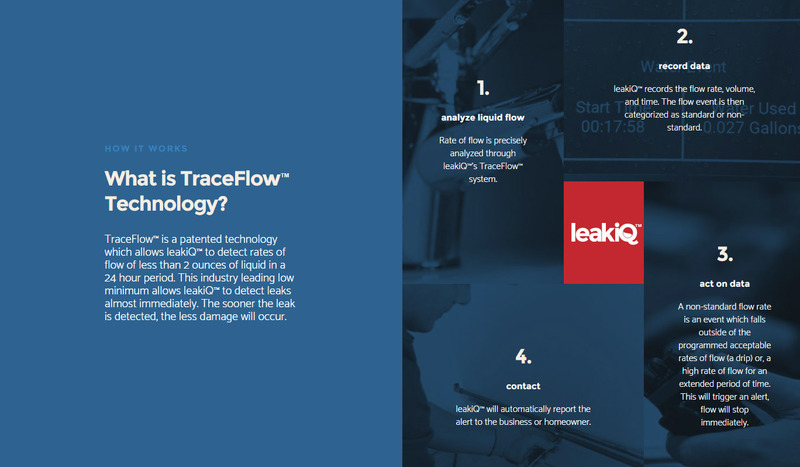 The brand had to convey the concept of leaking, piping, fluids and the benefit of the new device. Helped the client to chart the business and marketing map to bring their product to market. We did market research with primary and secondary data sources and produced a detailed document with the actionable strategies at all life cycles of the product. Created logos, use style guides, versions, slogan and registered the trademark. Generated artwork for letterheads, business cards and other printed material. We consulted the client about the best approach to sell and promote a high ticket price online in combination with an ongoing subscription model. Designed, created and published their online store, product info and knowledge base system. We created a full Search Engine Optimization and Marketing plan to place their site at the top of search results. Created a multi-site strategy to ensure both the B2C and B2B markets could be reached and optimized independently. We provisioned, configured and deploy the web assets needed for the web presence, email service, customer support, monitoring system and marketing workflow. By writing the content, we found creative ways to convey technical information. 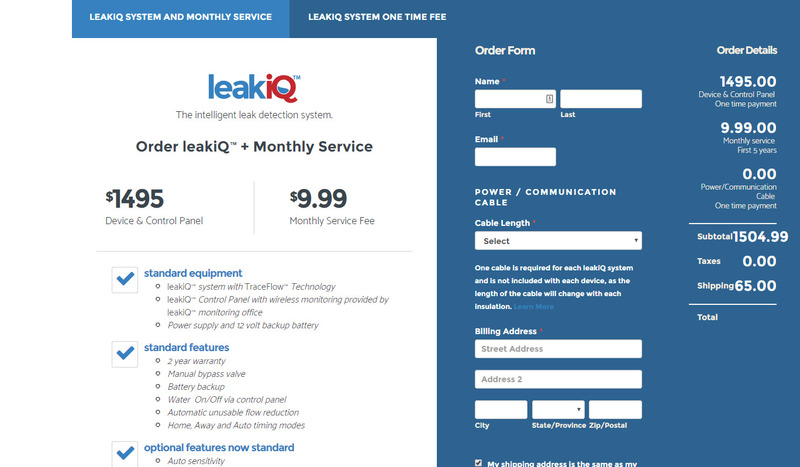 We created a simple to use, straightforward ordering and cost calculator system to allow visitors quote or purchase the device and/or ongoing subscriptions. We created a content repository to allow visitors to find all the technical details and operation instructions for the device. 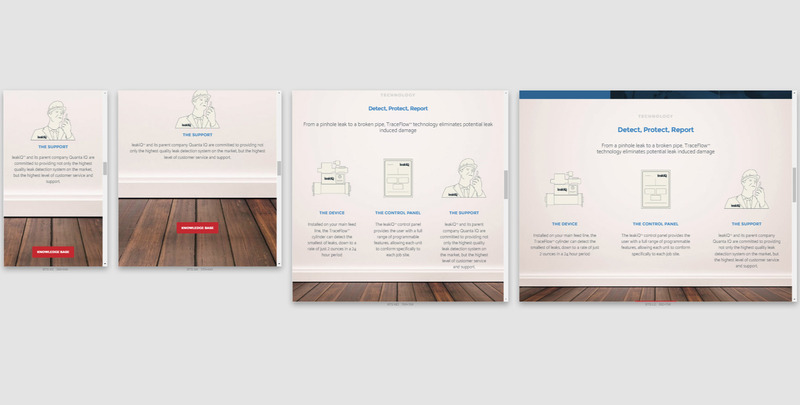 The client created several Apple-like videos to explain how the system worked and the problems it solved. We then created a CMS to allow the client uploading new videos in their site. Both the quality of the work and their consulting expertise made possible to launch our new product in way less time and budget as we originally calculated.